With the recent fuel prices touching sky high, everybody now wants their fuel tank to last longer. 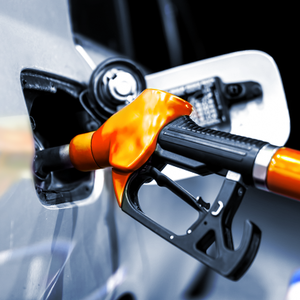 Whether you drive a humble 1-litre economy hatch or a fuel guzzling SUV, there are several things that can be done to help you cut your fuel costs and save money. And believe us! It’s gonna make a hell of a difference. So taking forward the theme from our last blog post on “Normal vs Premium Fuel”. Here is GoMechanic showing you some of the best fuel saving tips and the common ways in which you might be wasting fuel. This is a no-brainer and the most obvious reason you’re burning fuel. 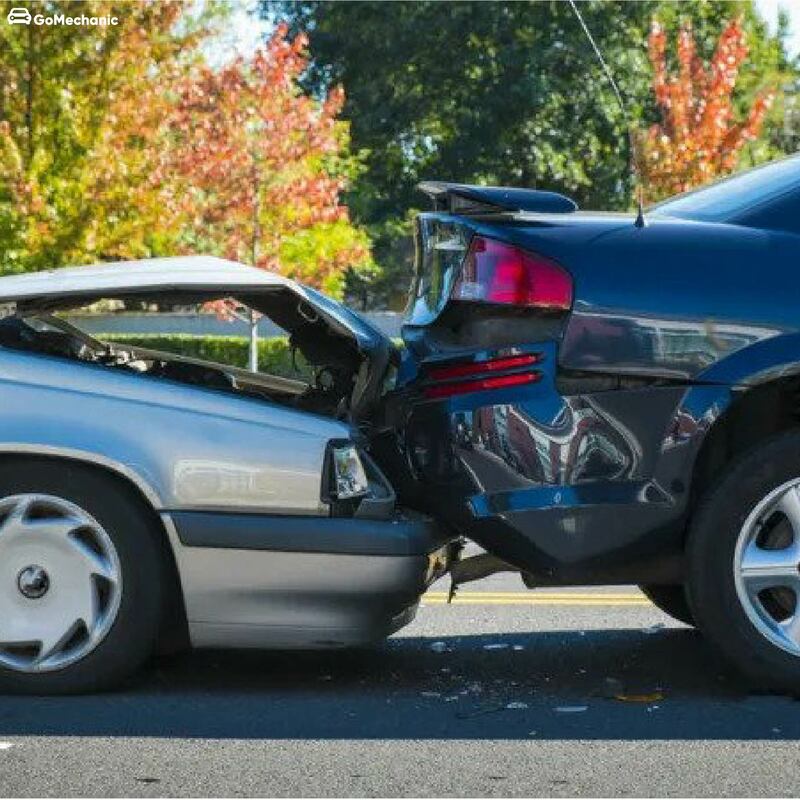 Speeding can result in 7% to 23% reduced fuel economy. Simple as this; the harder your vehicle has to work, the higher the amount of petrol it will burn. Studies have suggested that by dropping to a speed of between 40 to 60 kilometres per hour, you can save up to 13% on your fuel consumption. Your driving style can have a big impact on how much petrol or diesel you use. 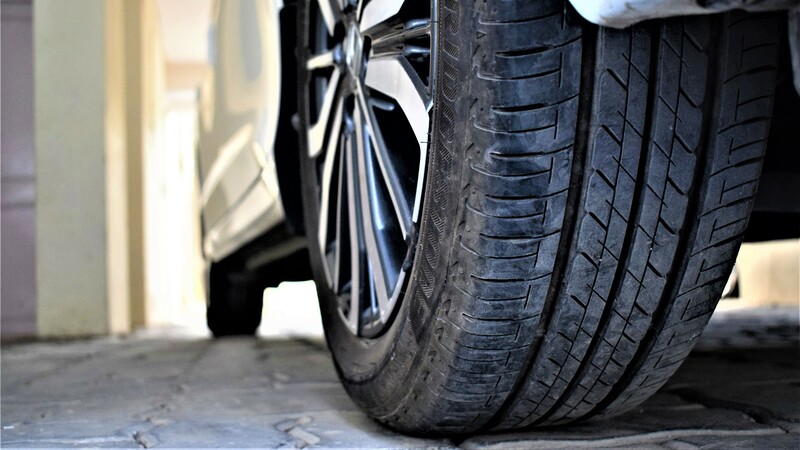 Under Inflated tyres cause an increased resistance between the tyres and the road, which in turn leads to higher fuel consumption, as well as increased wear and tear. Misaligned and unbalanced wheels can also add to the problem. As per a recent study; approximately 1% of total fuel consumption is wasted each year on under-inflated tyres. Four tyres that are under-inflated by ten psi, then, would reduce a vehicle’s fuel economy by a substantial 10%. To avoid this problem going forward, make sure to check your tyres on a regular basis, especially if you travel on a lot of uneven terrains. GoMechanic Top Tip: Align your tyres every six months and make sure that your consistently check the pressure of your tyres and inflate them according to the optimal pressure level that is recommended by manufacturers. Did you know? An Additional weight of approx 40kgs can increase fuel consumption by up to 5%. The heavier your vehicle is, the harder your engine has to work to get it moving. 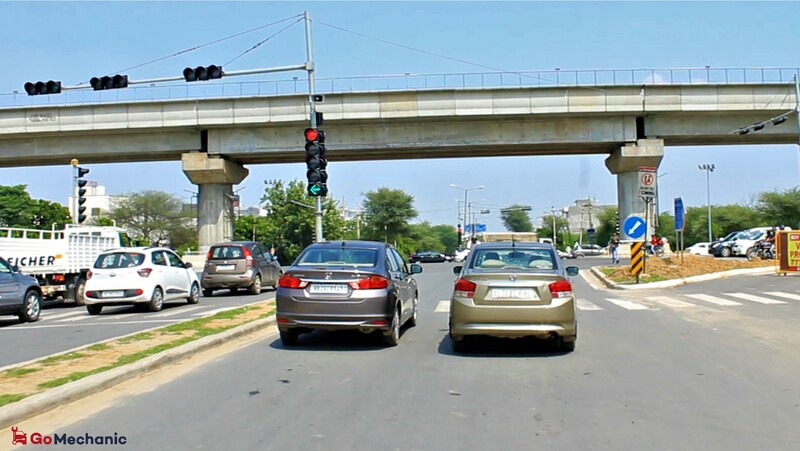 Smaller cars like hatchbacks are more prone to this phenomena. 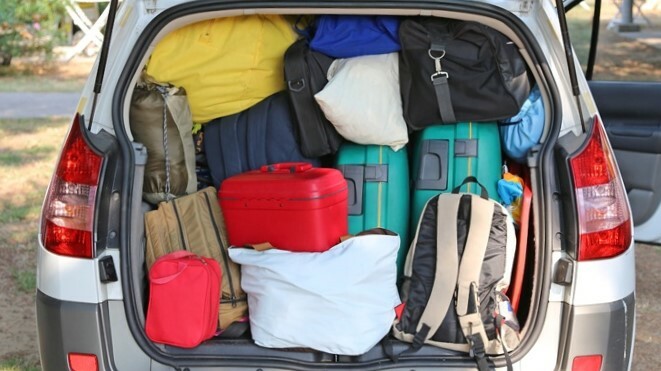 The go-to trick to reducing what you spend on petrol and diesel is to make some minor changes, starting with clearing the boot of unnecessary stuff. Travel light and don’t bring unnecessary heavy items on your daily commutes. The lighter the vehicle, the more fuel efficient it will be. Whether you are trying to warm up your car in the winter, or while you are waiting to pick someone up. This is a significant fuel wasting act. By the way. Your car doesn’t need more than 30 seconds to warm up the engine. Don’t let your car idle for much longer than a minute; unnecessary consumption equates to unnecessary costs. GoMechanic Top Tip: Make a habit of filling up your car in the morning: the cold weather affects the density of the fuel giving you more fuel for the same amount of money. While AC is a necessity in India, cranking it at full volume probably isn’t the smartest idea. 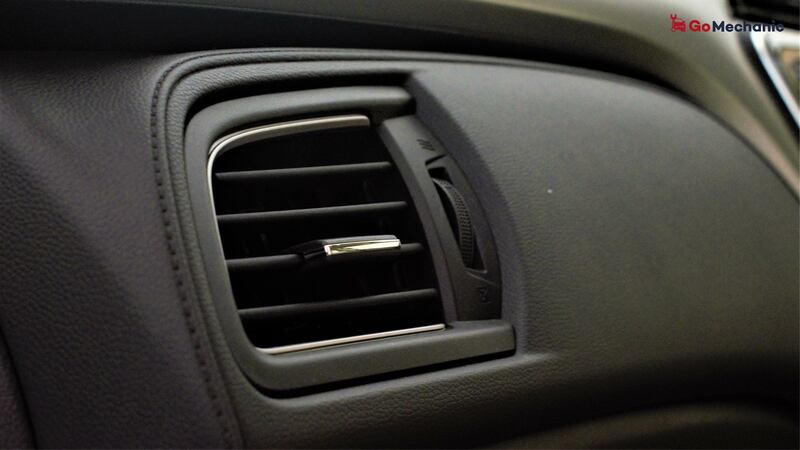 Get in the habit of rolling down the windows at lower speeds, using the air conditioning when you’re on the highway. This will improve your fuel economy ensure that you’re only using your AC when you really need it. 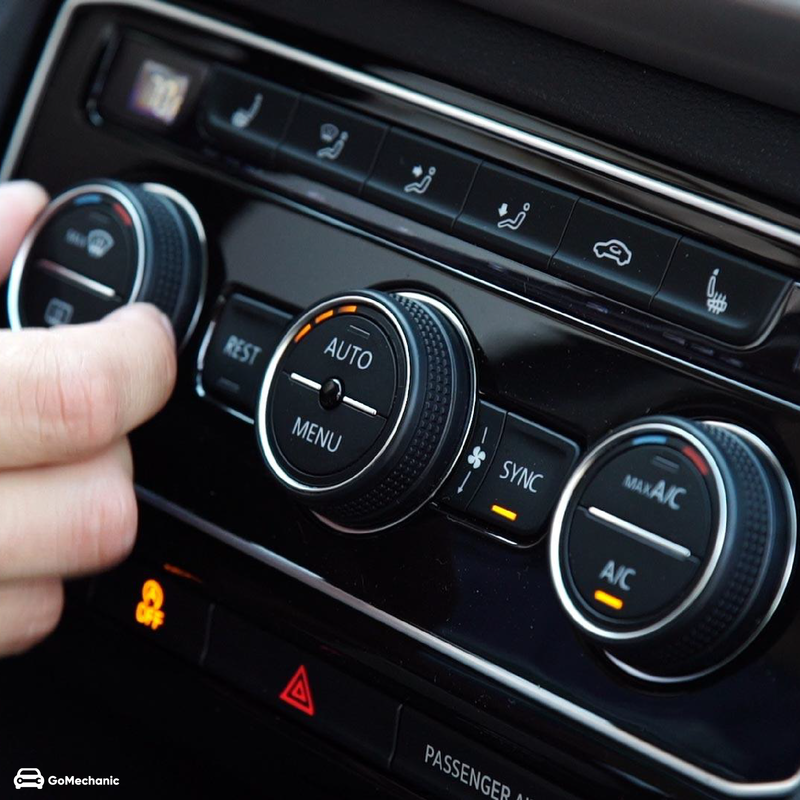 You should also consider using the air conditioner on a lower setting, as over a long period, this function will cool you down almost as much as a higher setting. AC not cooling enough? 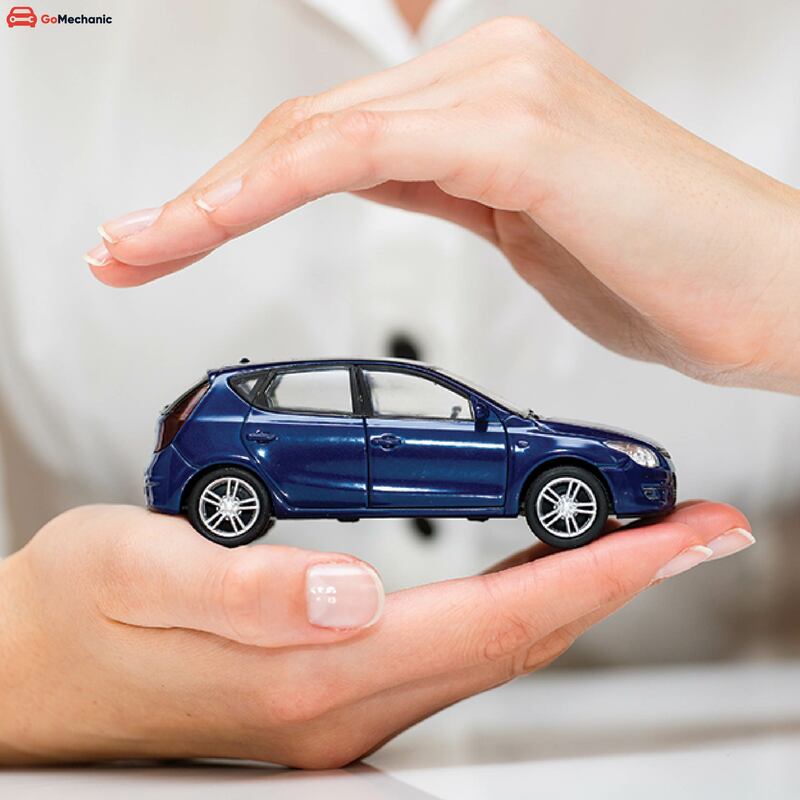 Click here to book a comprehensive AC service. Vehicle maintenance is a crucial factor in ensuring that fuel is not unnecessarily expended. There is “n” number of components functioning in tandem in your car and almost every part have some impact on the fuel economy. 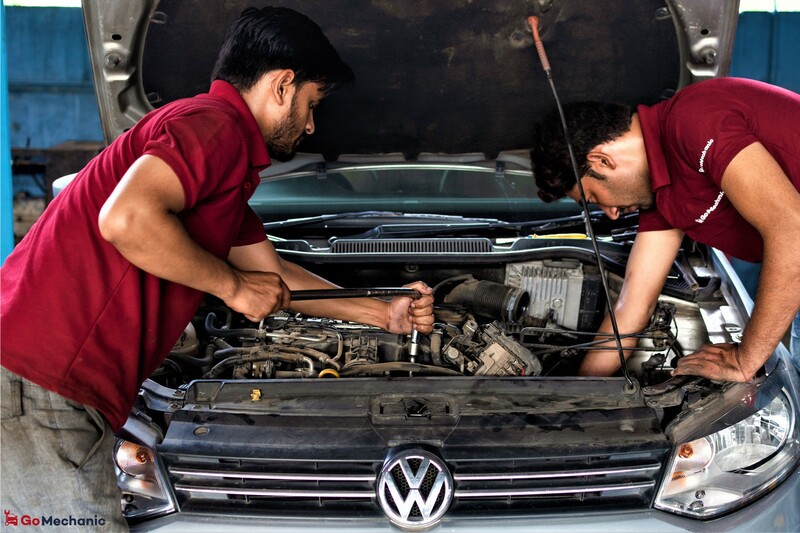 Everything from dirty oil and dirty air filters to dirty injectors, a faulty exhaust, worn spark plugs and low coolant levels can contribute to bad fuel efficiency. Know this; bad spark plugs can decrease fuel economy by up to 30%. Car Service Due? Click here and save up to 40% on your next car service. Need fuel saving tips? GoMechanic shows how you can cut down on your fuel costs by making subtle changes in your driving style. The fuel saving tips you have shared are awesome. I promised myself to practice few of them to save some from my side. We all must practice this so that we are not left disappointed.